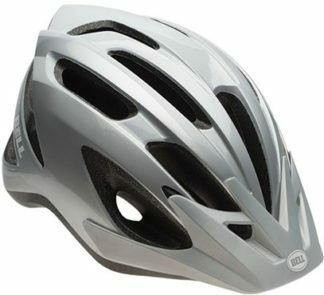 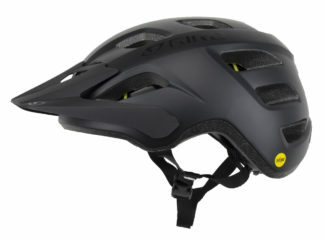 The Giro Fixture MIPS helmet is great choice for those weekend rides on the fire-road or single track. 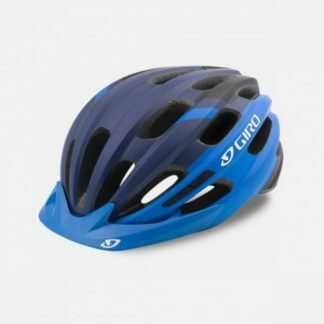 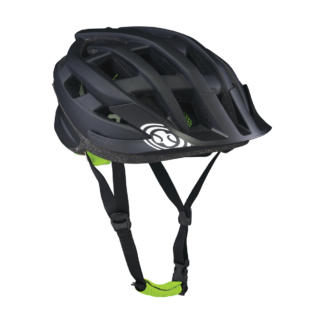 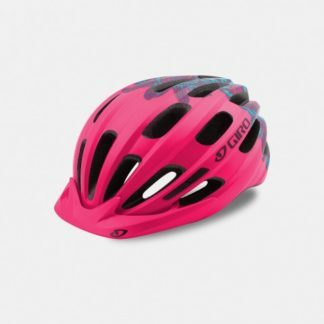 Featuring Giro’s patented Roc Loc retention system for precise fit dialing and a Multi-directional Impact Protection System, this helmet is both comfortable and will protect you from certain impacts that cause rotational energy. 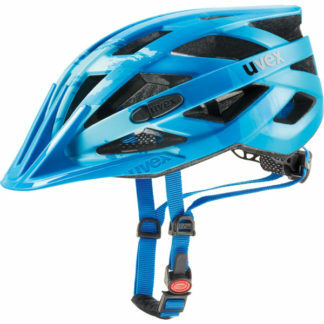 With mountain bike styling and breezy ventilation, you’ll be shredding the trails all day.